The ‘Dig Your Own Christmas Tree in Essex’ page has been a popular one over the last couple of years- and they mention us as a great place to come. 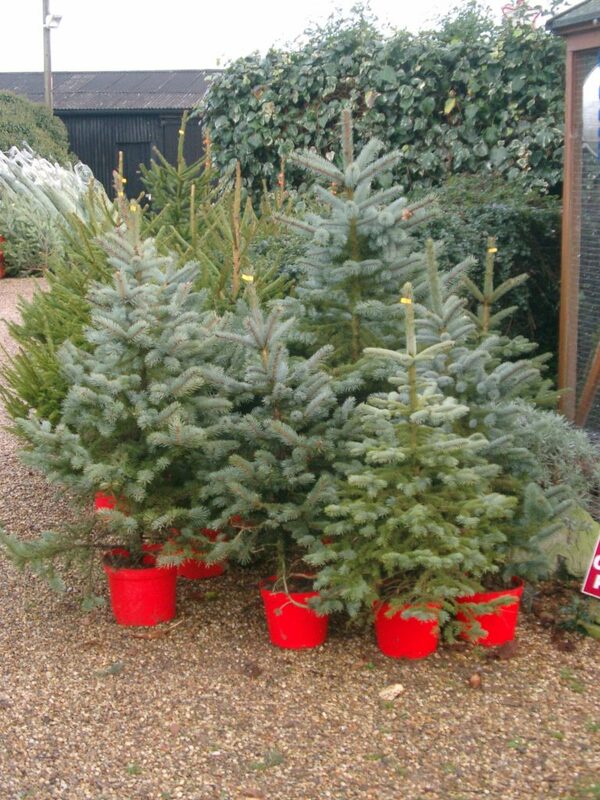 One year we went to Fred Smith’s Christmas Trees in Boxted, and ‘picked our own’. Actually, we left is a bit close to Christmas, and there weren’t many cut trees left, so we borrowed an electric saw and headed off into the farm and chose and cut down our own. His website says to bring your own spade if you want to dig your own. You’ll find him at 61, Straight Road, Boxted, Colchester, Essex CO4 5Qy, and you can also get seasonable veg off the farm.